Ever since I was little I have always found it easier to sleep if I have some sort of background noise. For me it quietens the mind, allowing me to concentrate on the familiar sounds instead of those thoughts that seem to always come out right when you want to relax. I like listening to audio books that I have listened to 1000 times before. My brain knows whats coming up in the story but still concentrating on it allows my sub-conscious to quieten and calm down. Its very much like a breathing meditation for me. Note: I have an update to this post that you may be interested in reading about here. Its not for everyone however so as much as I would like to be able to just play my stories using a speaker in the room its not really an option with someone else is using their own silence-based techniques of getting to sleep. For this reason I almost always have headphones in my ears. I have tried many different types over the years and im still not 100% happy but id like to share my journey. These have been my go-tos for many years. I rock an iphone so mine are apple ear pods. This work just fine and sound great not that thats really important for audio books while you are trying to sleep however. The problems start when you actually fall asleep with them in however. Because that sit in the ear and are hard plastic if you roll over at night they press against the inside of your ear. I actually started to get quite a lot of ear pain because of this and was one of the main prompters to find a better solution. Another problem with these headphones is that they are wired, which means that you ca quite easily get tangled up in them. A few times I have woken up with them wrapped around my neck which was a little disconcerting. The first alternative I tried was the SleepPhones headband. These look like they promise solutions to many of the problems listed above. They dont sit in your ear, rather the speakers sit in a headband that goes round your head, so theres no risk of the ear infection. The single wire to your phone either sits at the front or the back so theres less chance of them getting wrapped around your neck while you sleep. The headband is really soft and comfortable but I found it hard to work out where the speakers were, so often the headband would shift and I could no longer hear anything. I found that the cable on them was kind of short which meant that the phone couldn't be placed on the bedside table next to me, not a big issue, but still kind of annoying. The biggest problem with them however is that I live in Australia and it can get pretty hot at night here and having this warm fluffy headband on all night really dont help with trying to cool you down. The next ones I tried were dubslabs bedphones. 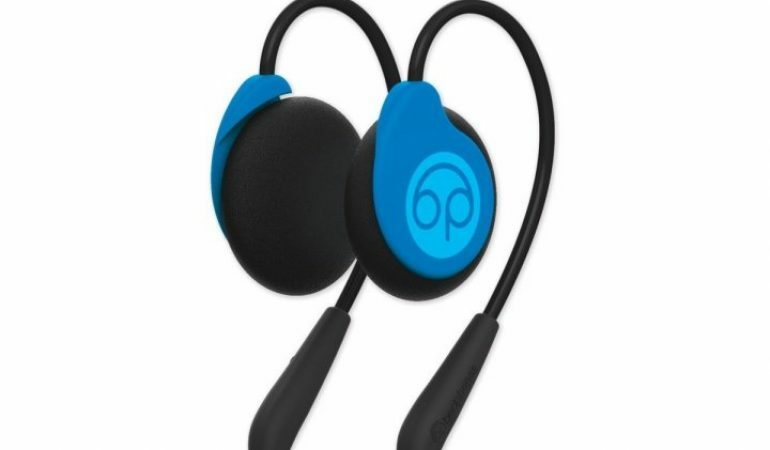 These are over-ear headphones means that they dont sit directly in your ear and instead sit on the ear. This means that you dont suffer from the same sort of inner-ear pain as you do with the air pods. Unfortunately the sound quality is terrible, it isn't really a show stopper for sleeping headphones but still for a professional product I would have expected better. 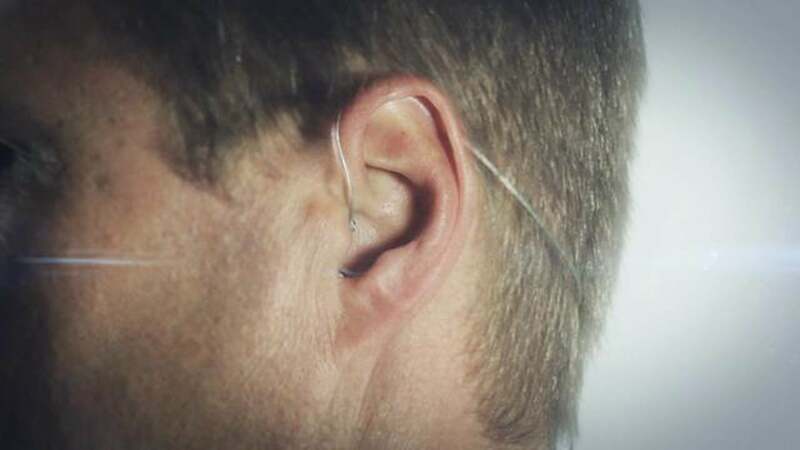 The biggest problem is the over-ear wire they use to hold them in place was so flimsy that they would continually fall off my ear making them pretty much useless. I bought these guys only a month or so ago and have been rather impressed with them considering the very low ($12.59 AUD) price tag. Much like the BedPhones they are over-ear headphones so you dont have to suffer from the in-ear pressure. 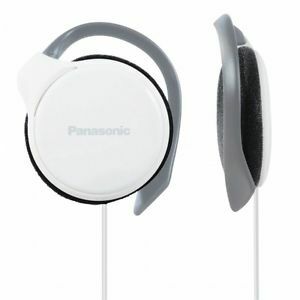 Unlike the BedPhones however they have great sound quality, surprisingly great infact considering the price. Instead of a stiff wire holding them in place they have a hard plastic loop that articulates outwards for easy placing over the ear. 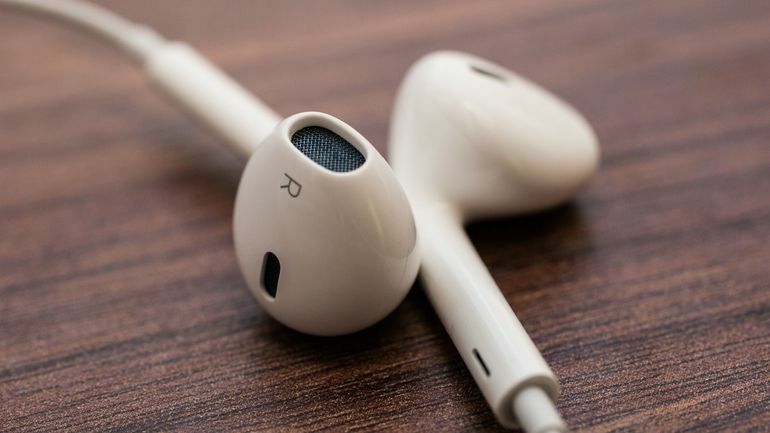 The only negative I have to say is that even though these are low-profile they are still hard plastic so for me its still to uncomfortable to lie on them, so I have to keep changing ears when I want to roll over much like I do with the ear pods. They are also still wired so although it hasn't happened yet I can imagine that they suffer from the same strangulation risks as the others. These are the second set of headphones from dubslabs in this post and look so interesting I have a pair on them on preorder. 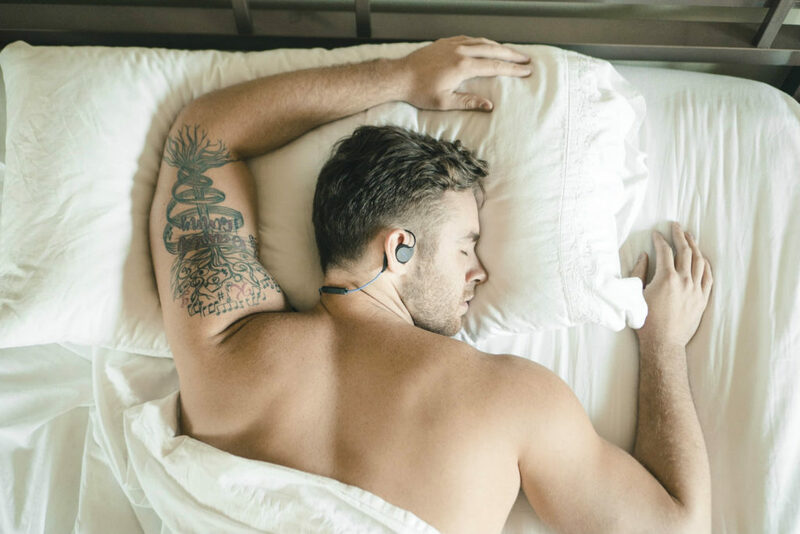 Although I didn't like my Gen2 BedPhones headphones I like the concept that this is company that are making headphones that are designed for sleeping with. Im hoping that this variant solves the sound quality and the flimsy over-ear-wire issues with the Gen2. One big plus is that they are wireless so that should mean that the risk of strangulation is nill. I Am a little concerned at the battery life on them however. If they dont last the night then im going to be disappointed. At $100 USD these really are rather expensive as an experiment but I spend 8 hours a day with them on my ears so I guess its worth the investment. I haven't tried these from Ear Hero yet but they certainty look very interesting. They are very low-profile headphones that are designed for police and other security professionals so they can hear whats going on around them at the same time as listening to the earpiece. Im intrigued by them for sleeping in because the they look very low profile so I should be able to sleep on them without any ear pain. Combined with their bluetooth clip for wireless listening they could be the perfect solution. The only problem is their rather large ($150 USD) price-tag makes them out of the range for my experimentation for now. For me the current winner is the Panasonic RP-HS46, cheap but good quality and comfortable enough to sleep. They still have their issues tho, such a being wired and hard plastic makes lining on them too uncomfortable. I am however looking forward to trying out the BedPhones wireless when they arrive. Well thats it for my experiments. Let me know what you think. Do you sleep in headphones? Which do you use? Have you experimented with others? Let me know in the comments below and perhaps ill do a follow-up post.